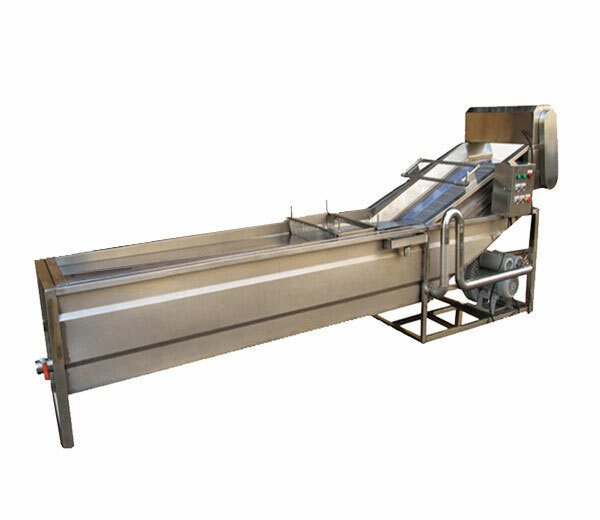 The vegetable dehydration machine is not only used for removing surface water from cleaned or soaked vegetables, fruits, food, and drugs but also can extract or remove the inner water of vegetables and fruits slices and dices. 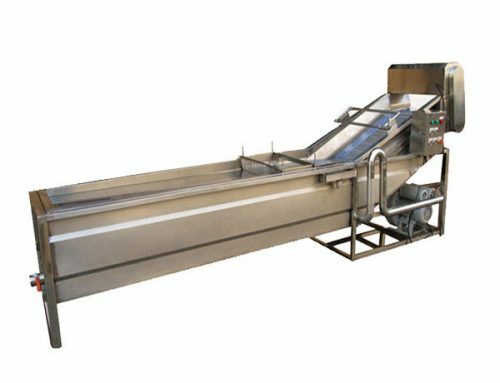 Made of superior quality stainless steel, featured by easy operation and high efficiency, it is now the most advanced vegetable dewatering equipment in the modern domestic market. 1. High automation, easy operation, functional and environmentally. 2. Reliable working condition, high speed, low noise. 3. Large capacity, low energy dissipation, and pollution. 4. It is suitable for lots of vegetables, even all of the vegetable. 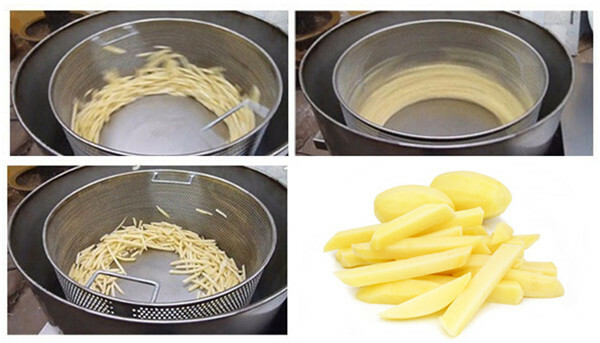 ^_^ Each time after the operation finishes, please clean up impurities inside of the outer barrel and check whether the screws that fix the rotating barrel are loose, if there is unstable or violent shaking of the whirling bucket during the operation processing, should check whether the bolt that fixes it is broken. ^_^ After the completion of the work, if the food or vegetables still have water, it indicates that the figure for “operation time control” is too small. Shut off the power switch and reset the figure. ^_^ If the rotating barrel is powerless running, which indicates that the power supply is working with an open phase of the V-belt is loose. Solution: turn off the switch immediately, check and repair the power supply and adjust the V-belt. ^_^ If the brake device fails to work, then the time relay or the brake might be damaged, change it immediately.